Powers 16 circuits of your home with the 100-amp, NEMA 3R (indoor or outdoor rated) transfer switch with aluminum enclosure. 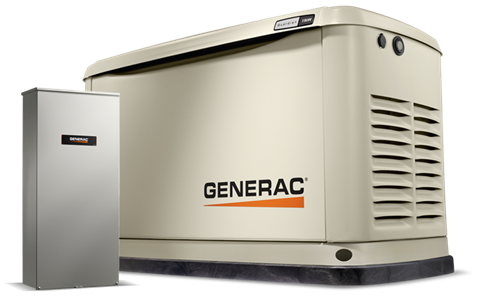 Generac generators and engines are engineered and assembled in the USA. Liquid Propane - Half Load 44 cu. ft. / hr. Liquid Propane - Full Load 72 cu. ft. / hr. Natural Gas - Half Load 107 cu. ft. / hr. 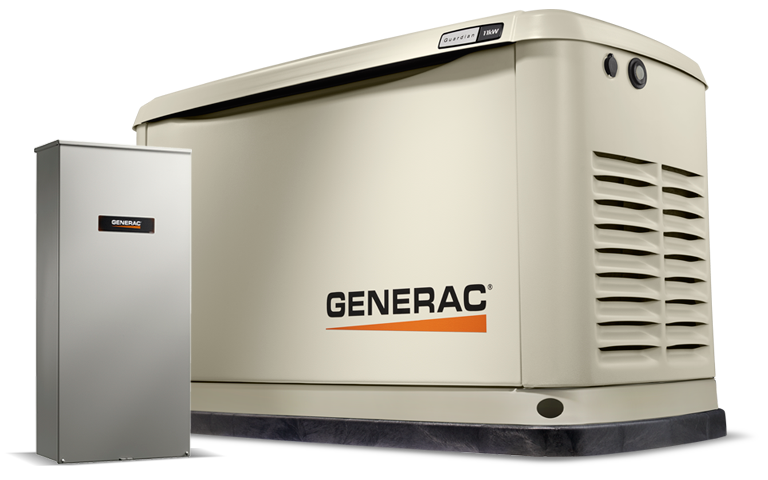 Natural Gas - Full Load 159 cu. ft. / hr.